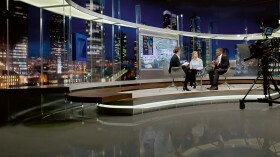 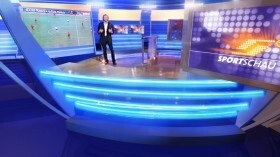 The ARD sports programme is the most popular sports show in Germany. 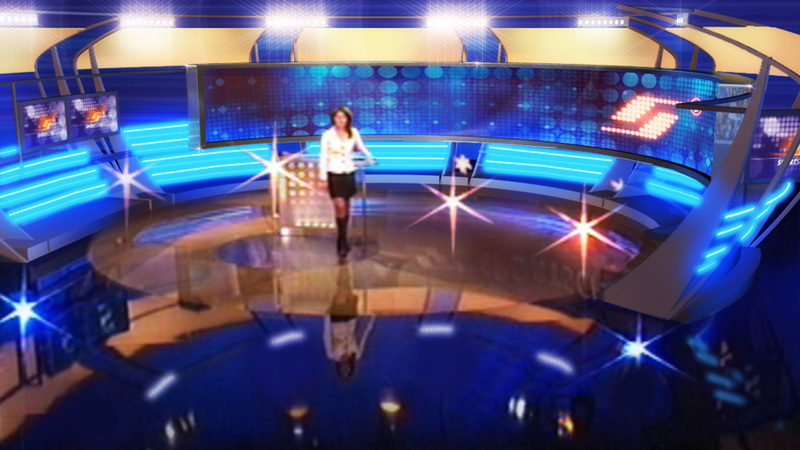 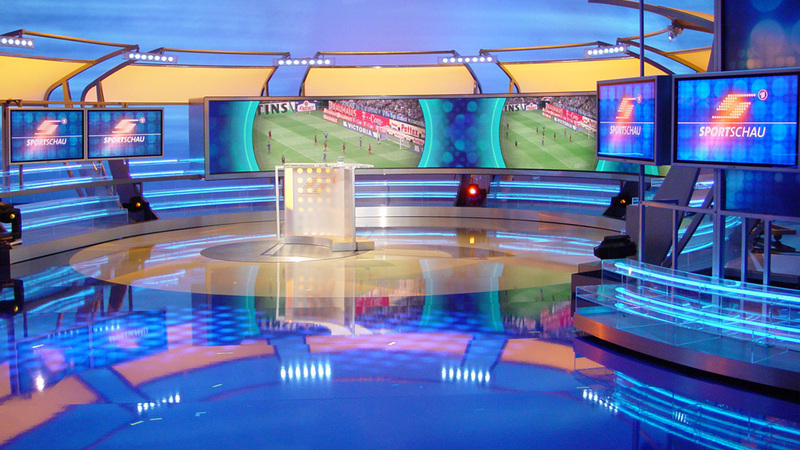 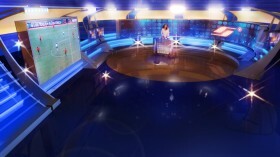 The centrepiece of the studio design is a large, arched LED video wall, the largest in Europe at that time. The circular ground plan and references to stadium architecture as well as integrated lighting features create a heightened stadium atmosphere.